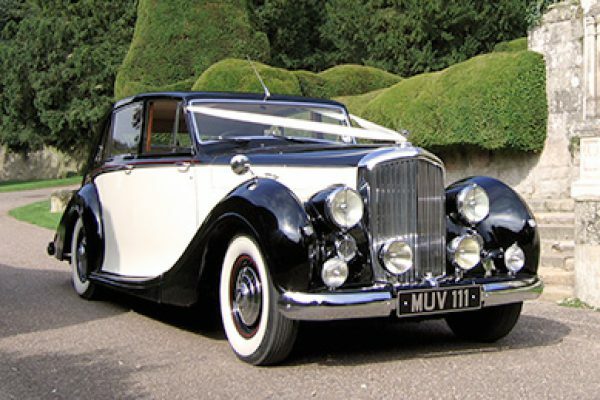 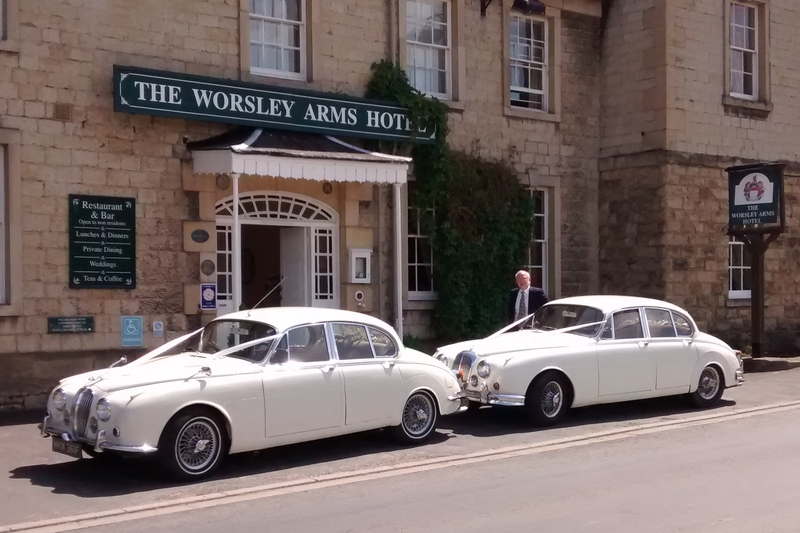 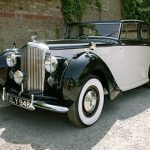 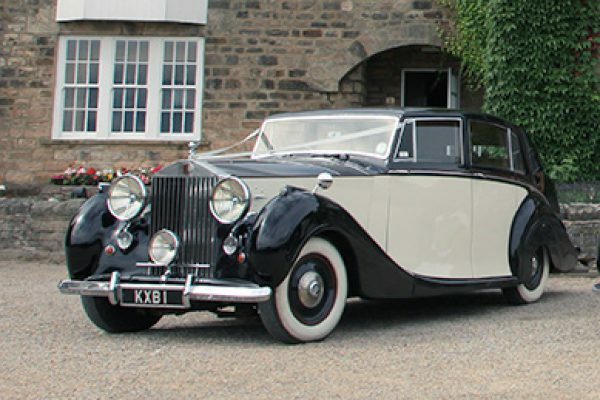 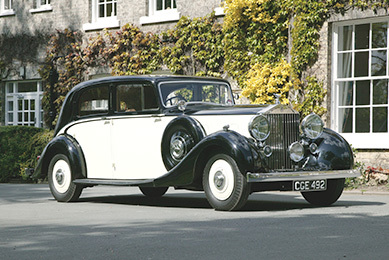 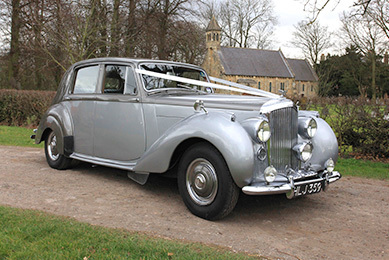 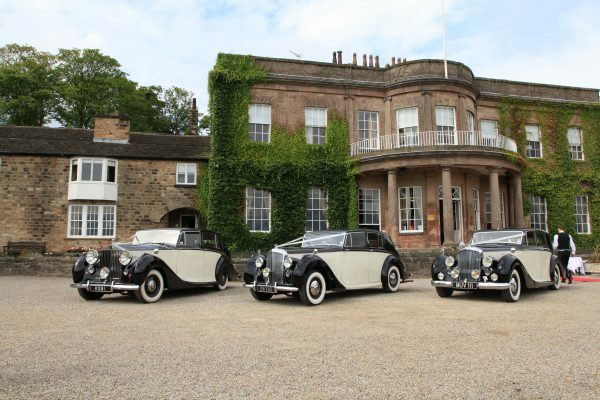 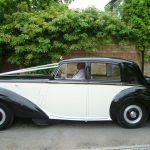 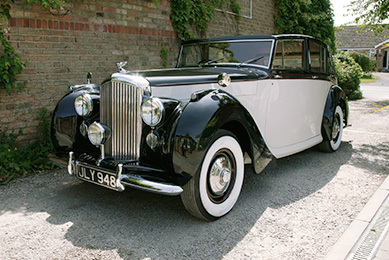 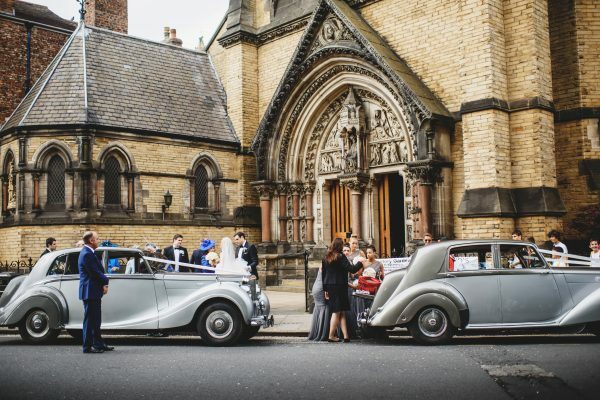 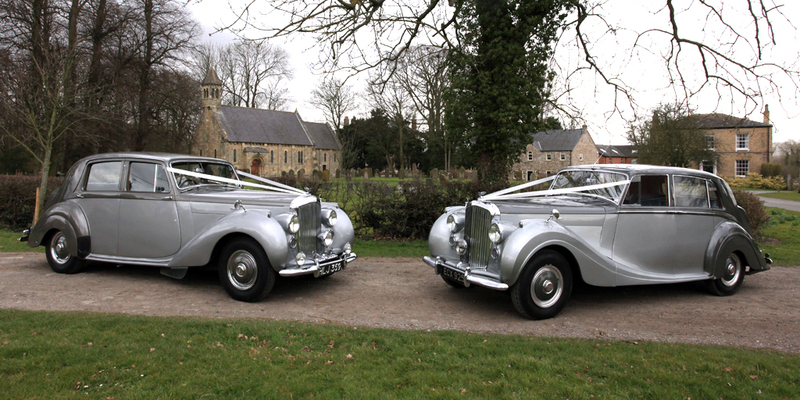 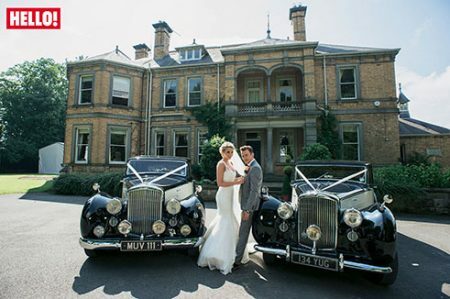 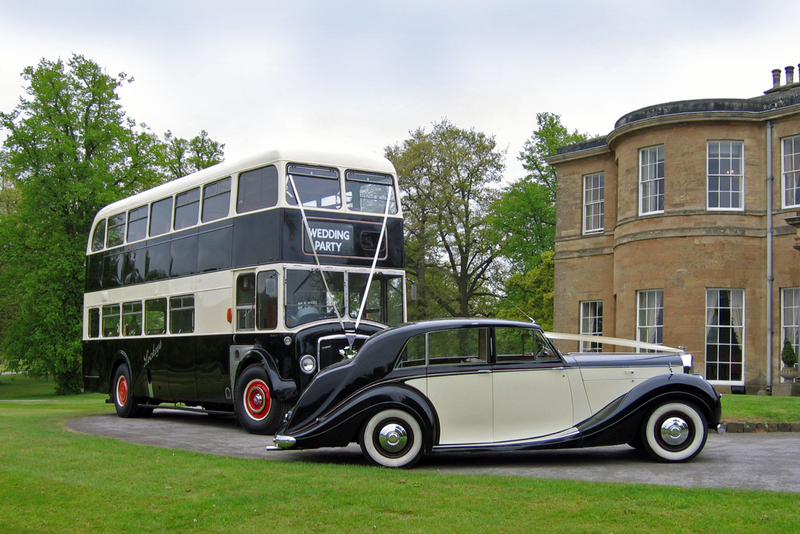 As well as our Art Deco Rolls Royce Wraith and Rolls Royce Silver Wraith for wedding car hire, our collection includes many rare coach-built Bentleys by Freestone & Webb, H J Mulliner and Park-Ward. 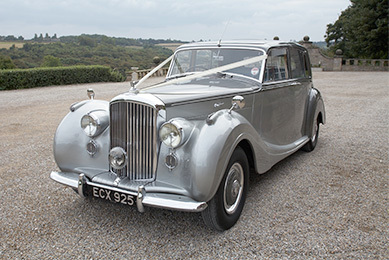 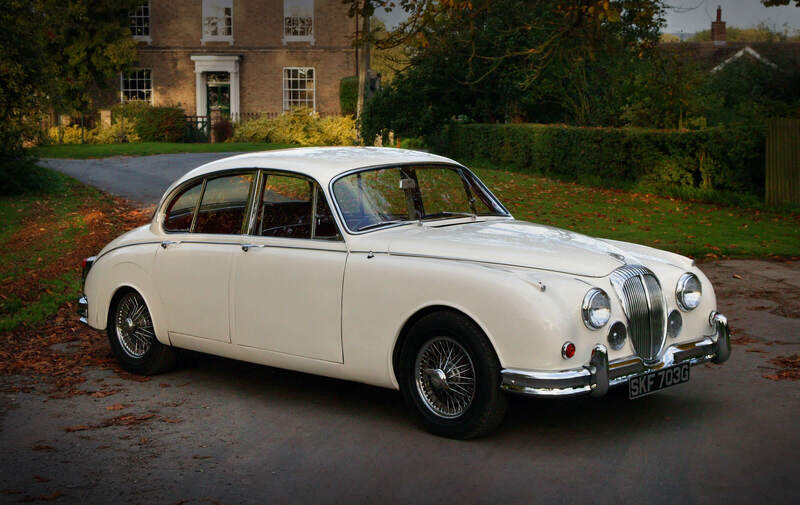 We also have a Jaguar Mk2, a Daimler V8, Morris Minor Convertibles, Mustangs, a Buick Skylark Convertible, a VW Campevan and many other beautiful cars. 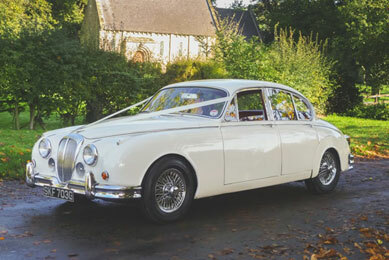 They all make superb wedding cars that will catch the imagination of your wedding photographer and guests alike; and a classic car will never ‘date’ your wedding photographs. 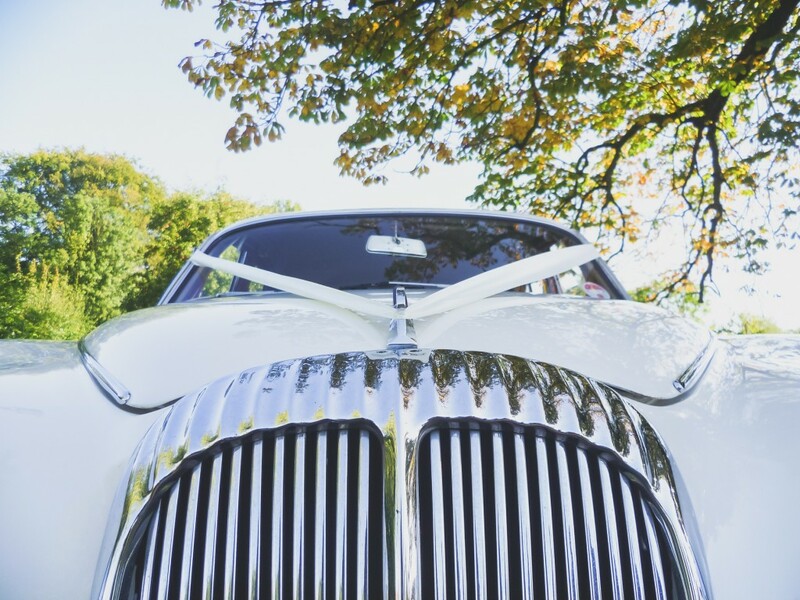 Champagne is served by our impeccably dressed chauffeurs for you to enjoy as you travel to your reception. 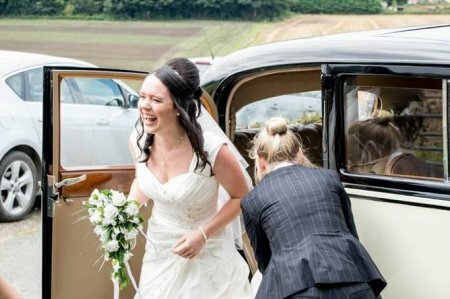 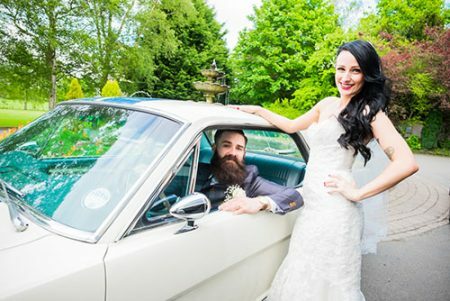 A classic car will never ‘date’ your wedding photographs. 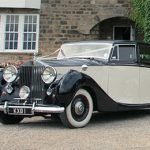 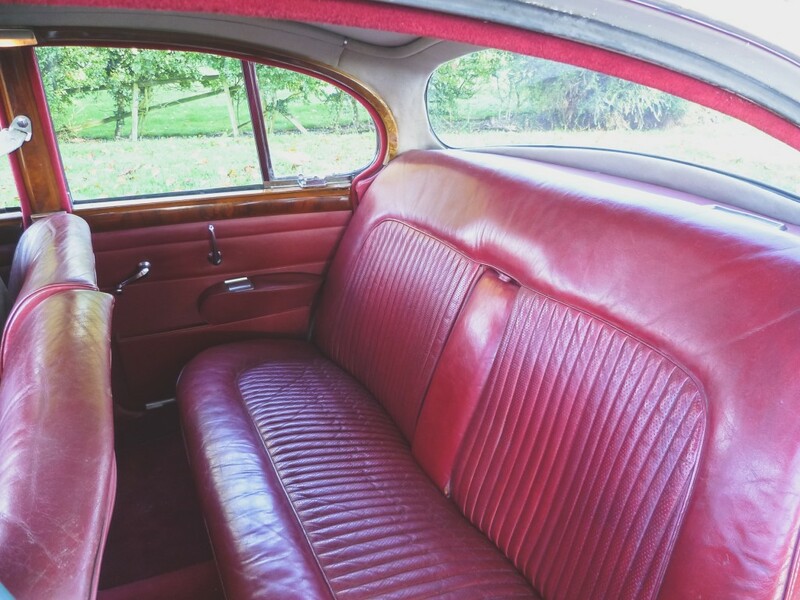 Whether you want to go down the traditional classic Rolls Royce or Bentley route, or want something quirky or different, we have probably got just the car for you. And they all come with complimentary champagne for you to enjoy as you travel to your reception. 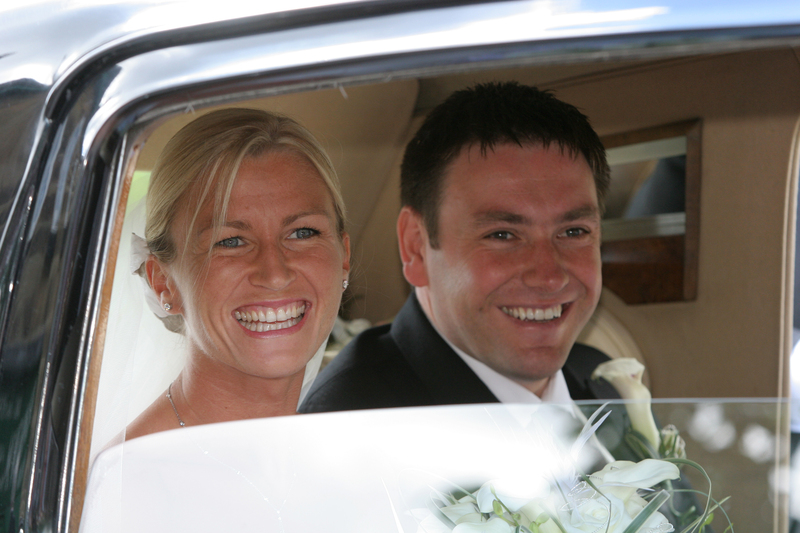 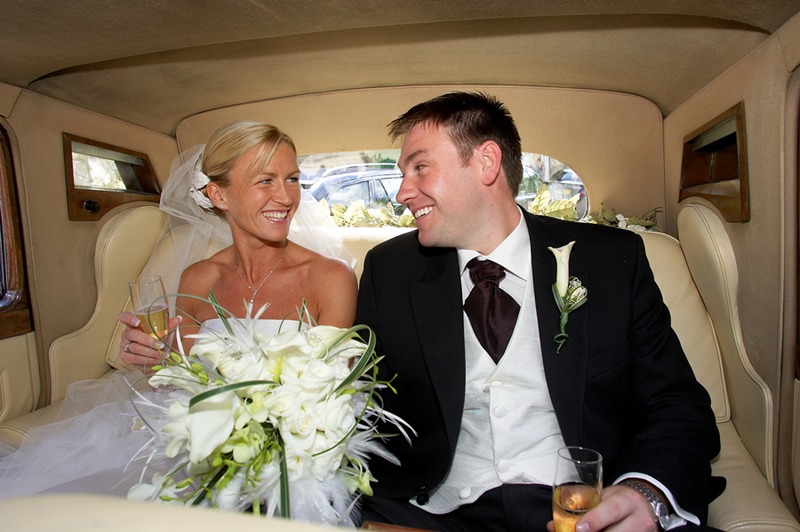 Just a little 'thank you' for the use of your fantastic car, which added to our perfect day! 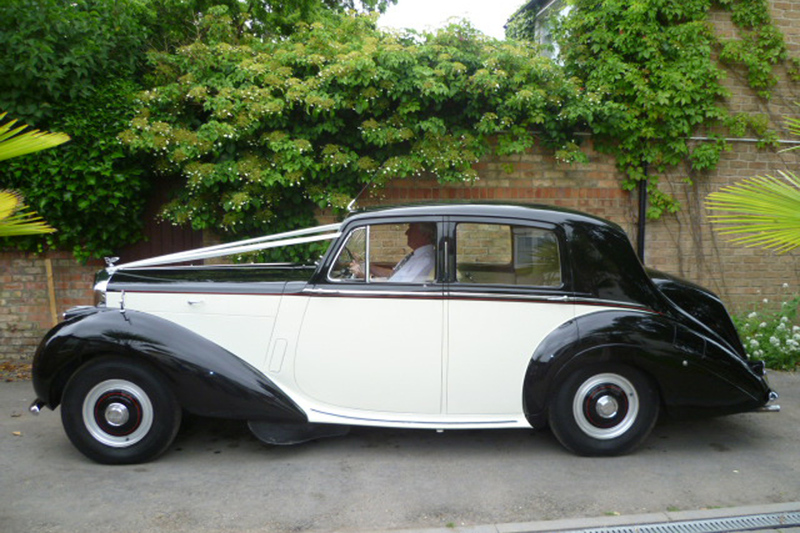 Also Dave, The driver, who was just as great. 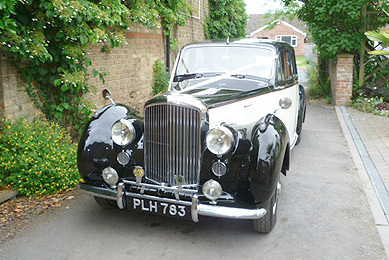 A really lovely man, which is what you need on that nervous drive to church; perfect, thanks!